We’re entering a new era of customer communication as more people go mobile-only and voice assistant usage surges by an estimated 130% this year. While the benefits of voice for consumers are immediate and obvious, implications for marketers are vast and still emerging. 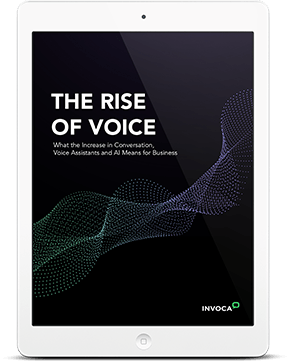 It’s critical to think broadly about how voice will impact the entire customer experience, from discovery through to purchase.